Finding the right company for help and advice on what is best for you and your property is always difficult. 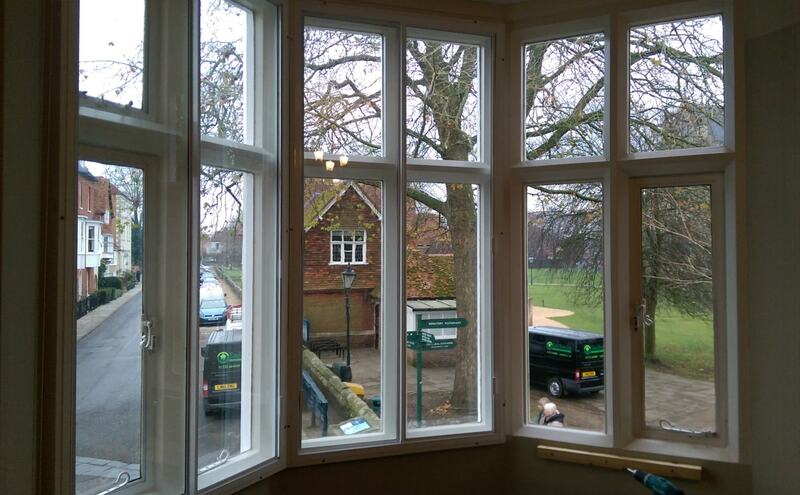 HRG Services provide a wide variety of secondary glazing options to our clients. 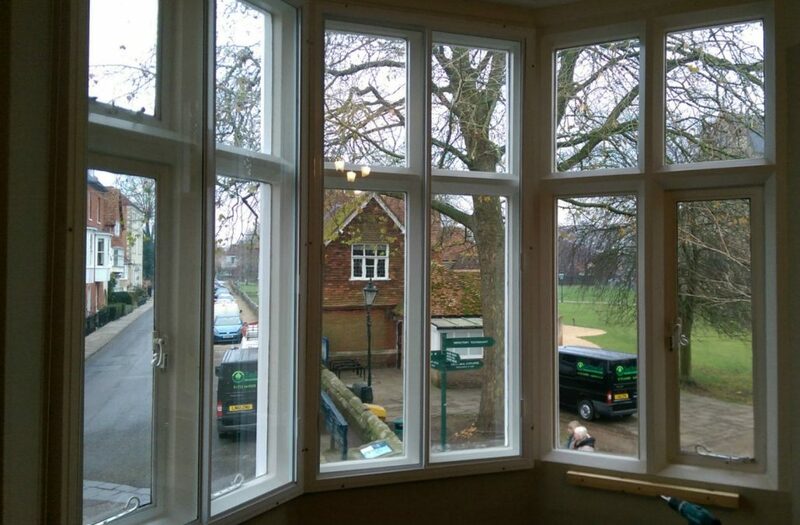 Secondary glazing involves adding an extra slim-line window in addition to your existing window. All our work is carried out by our skilled team, our testimonials speak for themselves and the office team are always on hand to answer any questions you may have. HRG Services provide a free site survey for the works with various costs so you can choose the option that best suit you and your property. 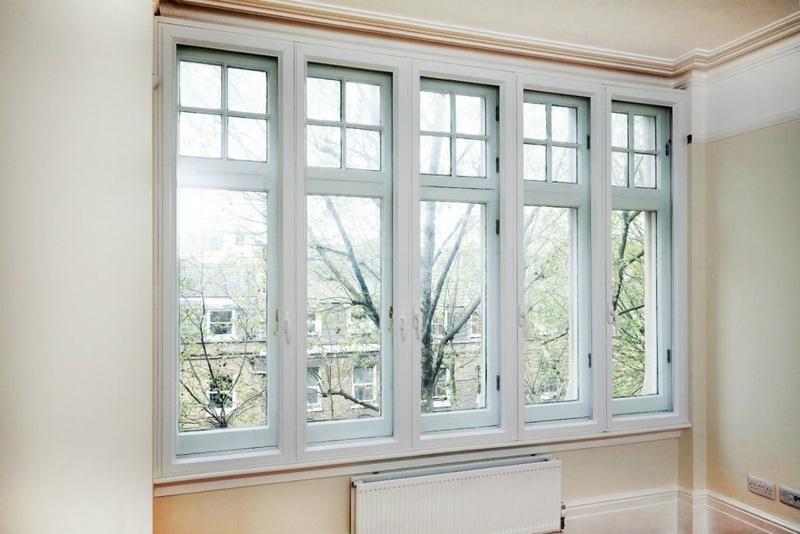 From heat retention to noise reduction contact us for your secondary glazing needs. 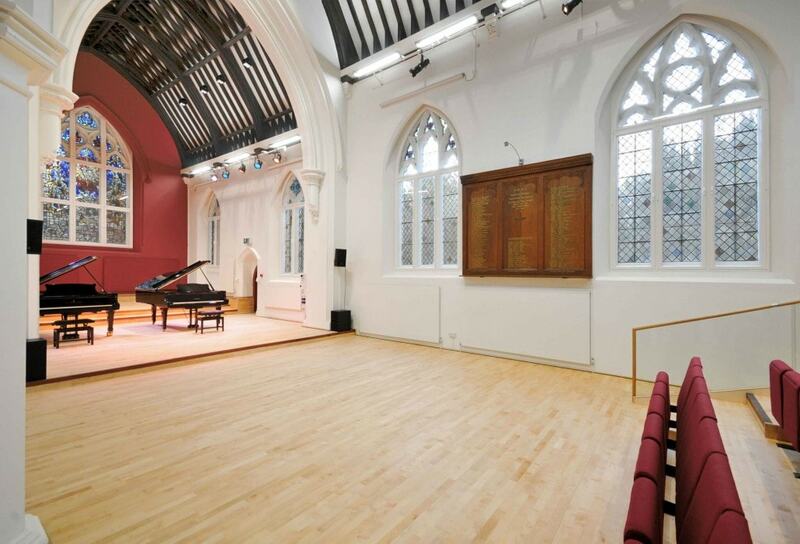 HRG Services Ltd provide a comprehensive range of secondary glazing options to our customers. 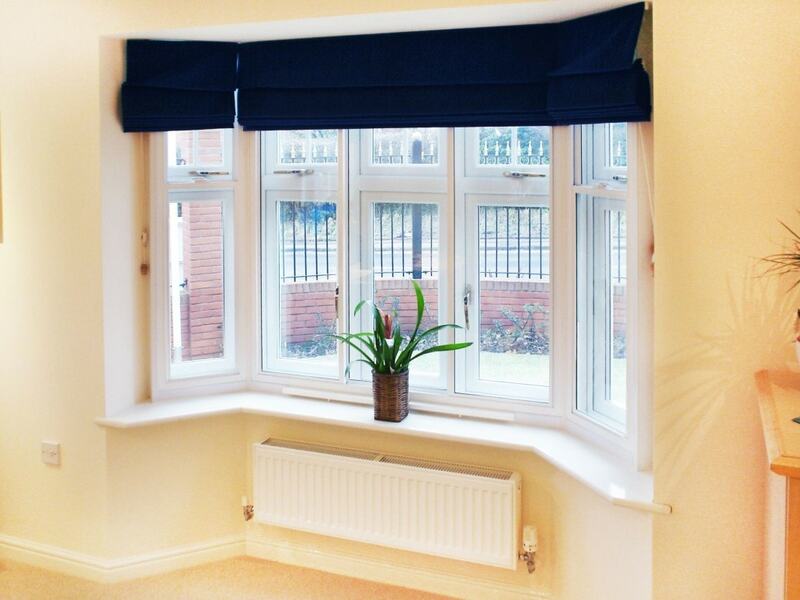 Our secondary glazing is designed to keep the heat in and the noise out, you could also save around 10% on your household bills. 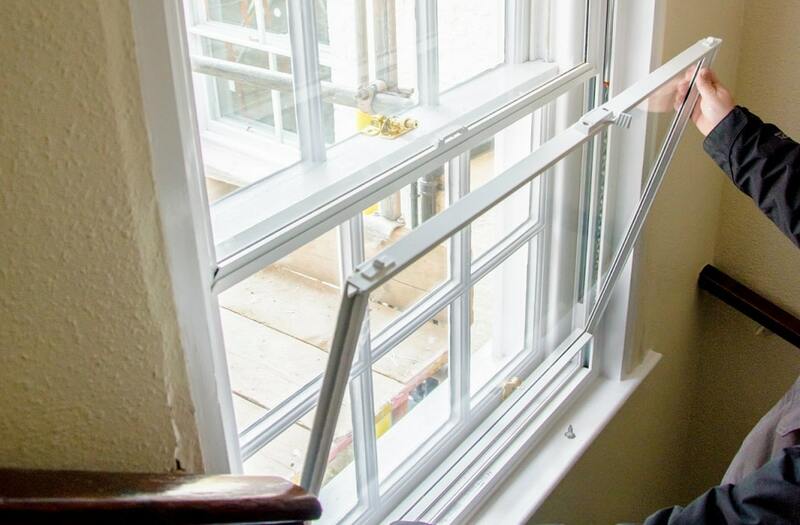 Secondary glazing is a perfect solution for a conservation area, and listed properties where altering or replacing the prime window is not possible or cost-effective. It can even benefit those windows that are already double glazed particularly on noisy main road areas where noise is an issue. Our slim-line aluminium secondary glazing is of the highest quality and can come in many styles and different options for any project.